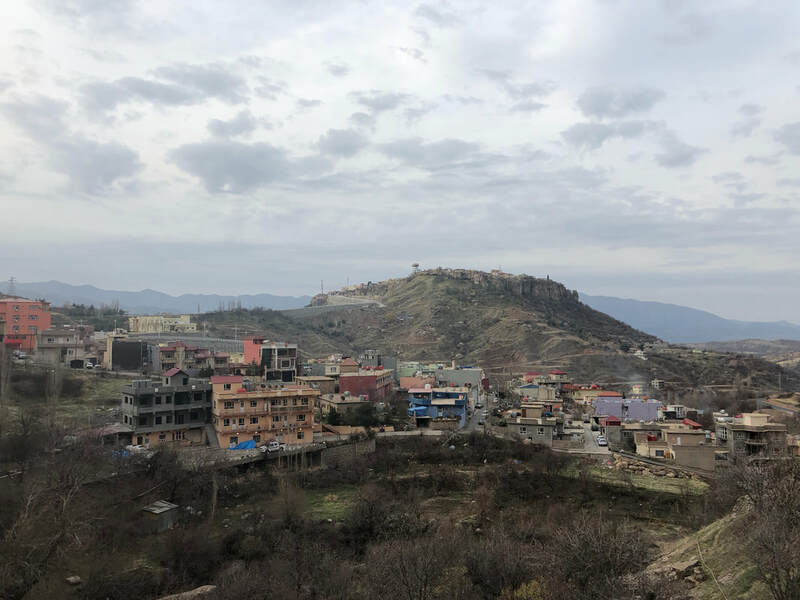 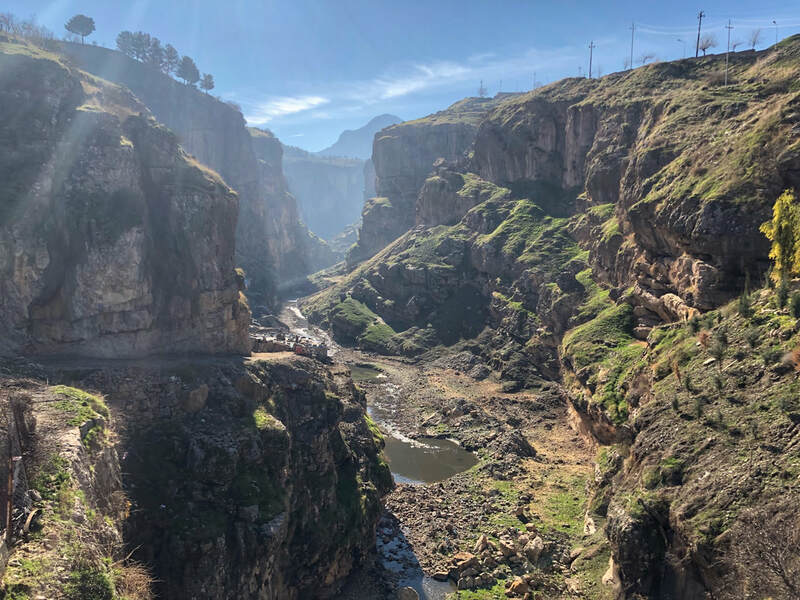 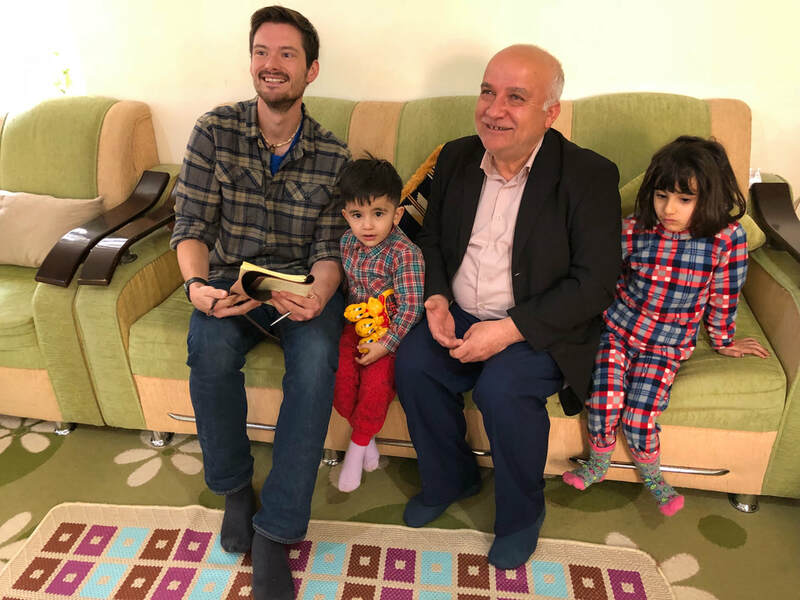 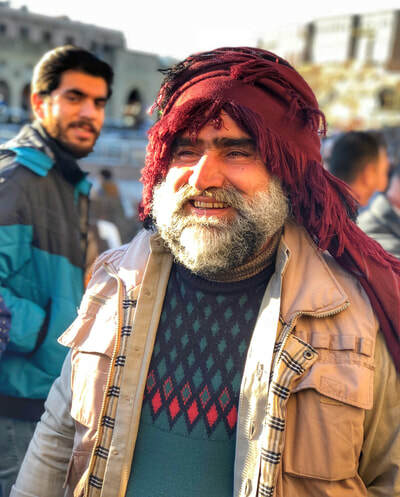 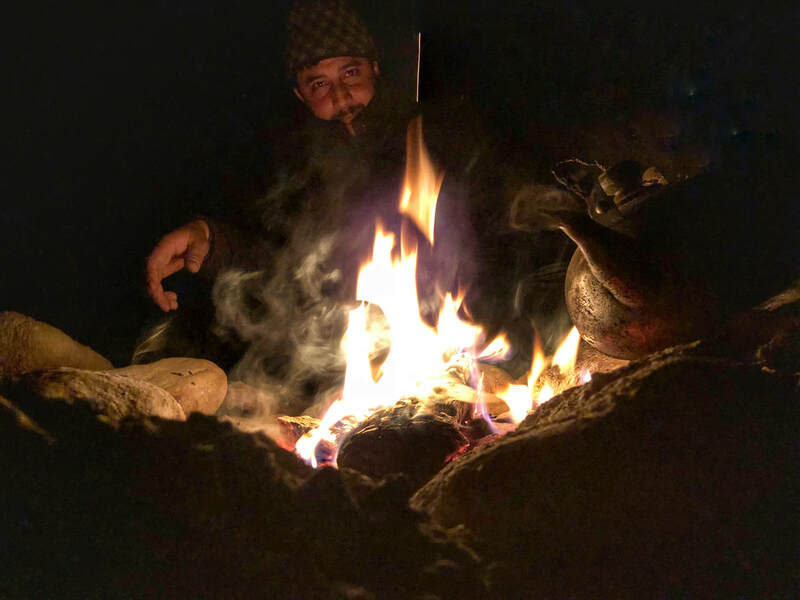 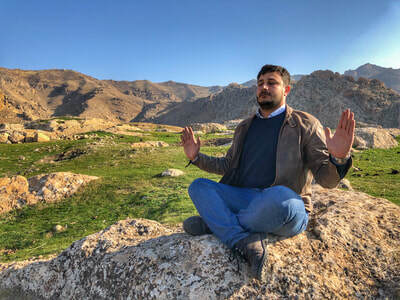 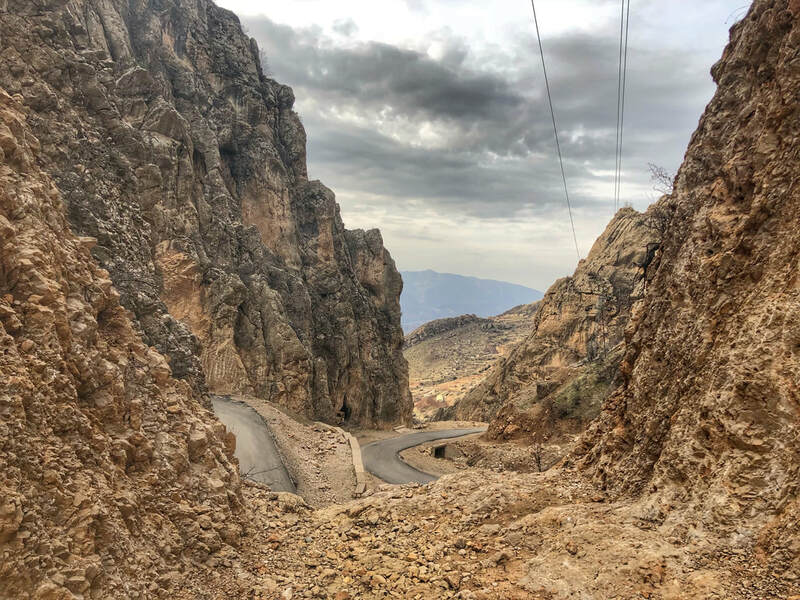 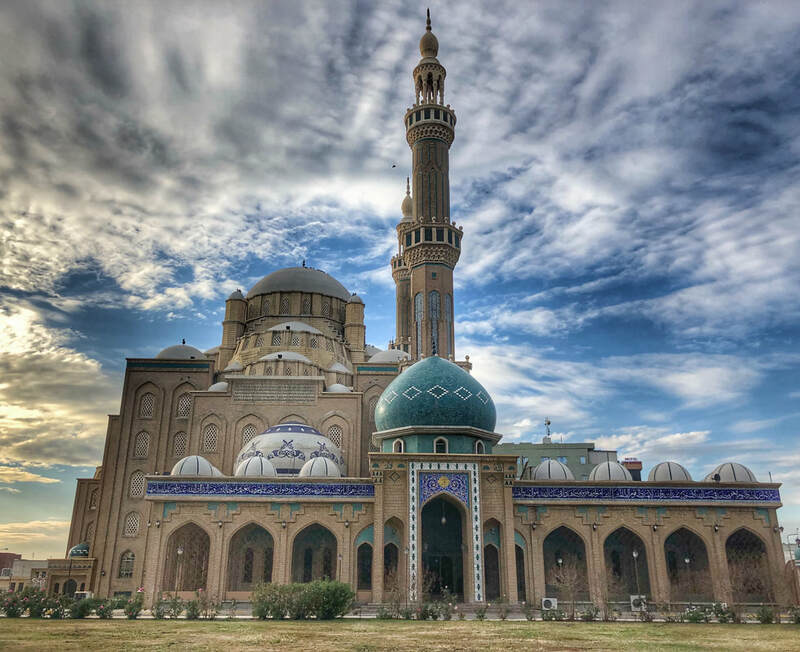 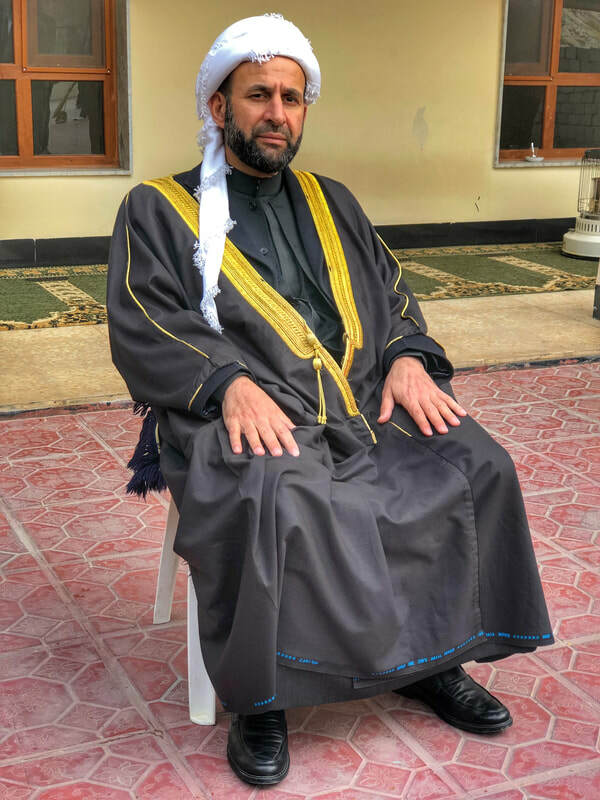 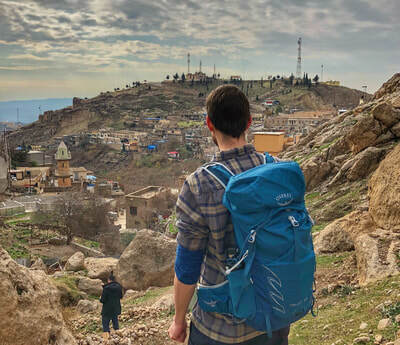 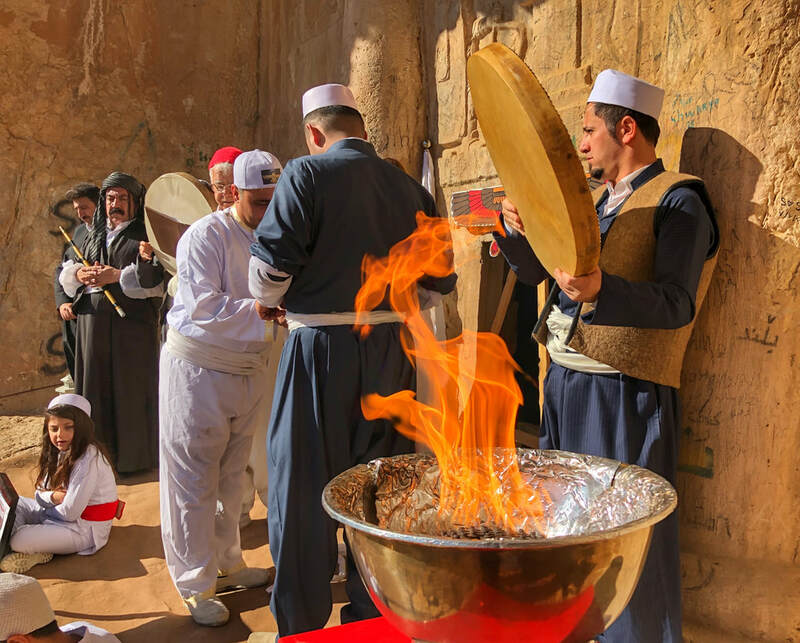 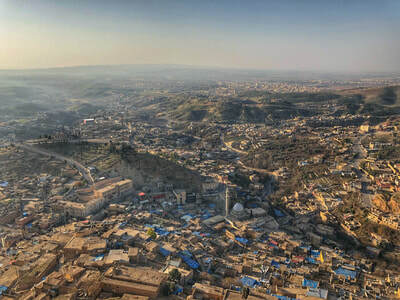 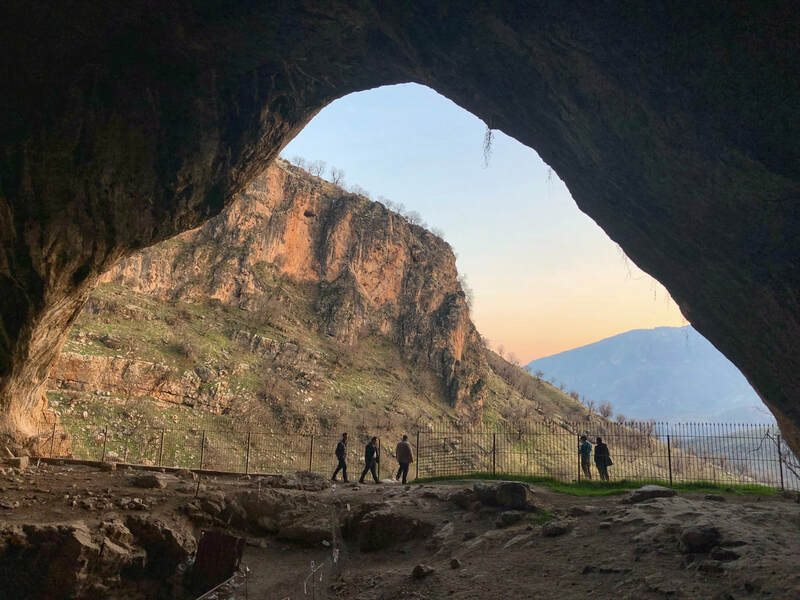 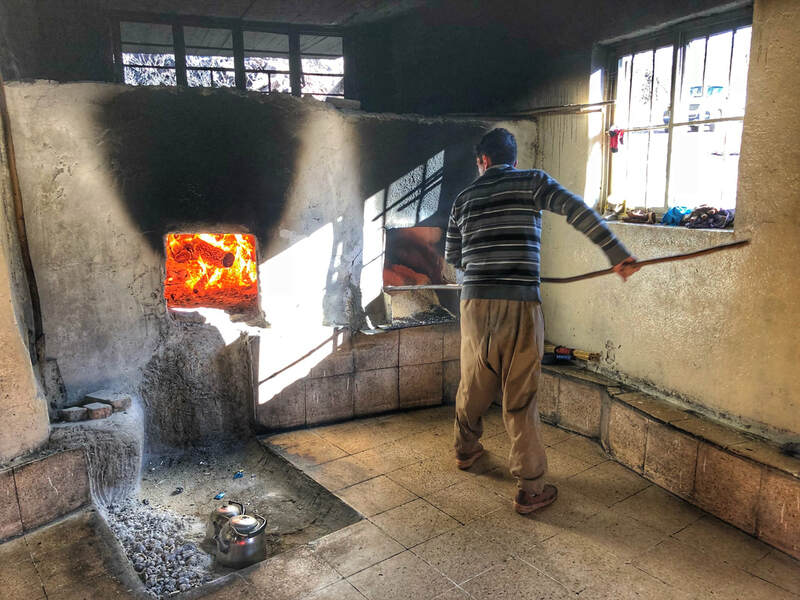 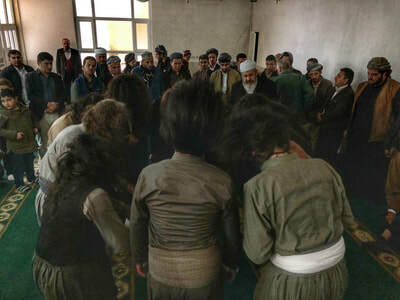 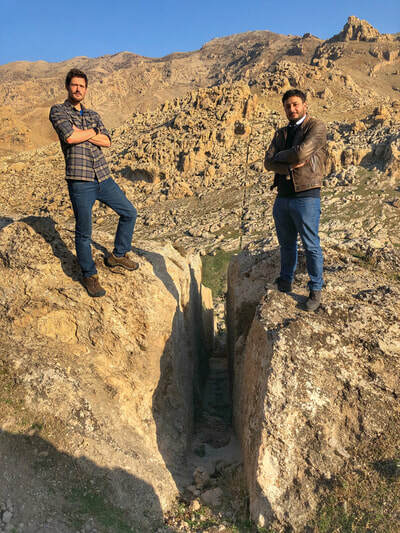 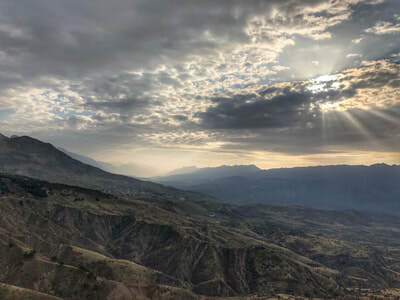 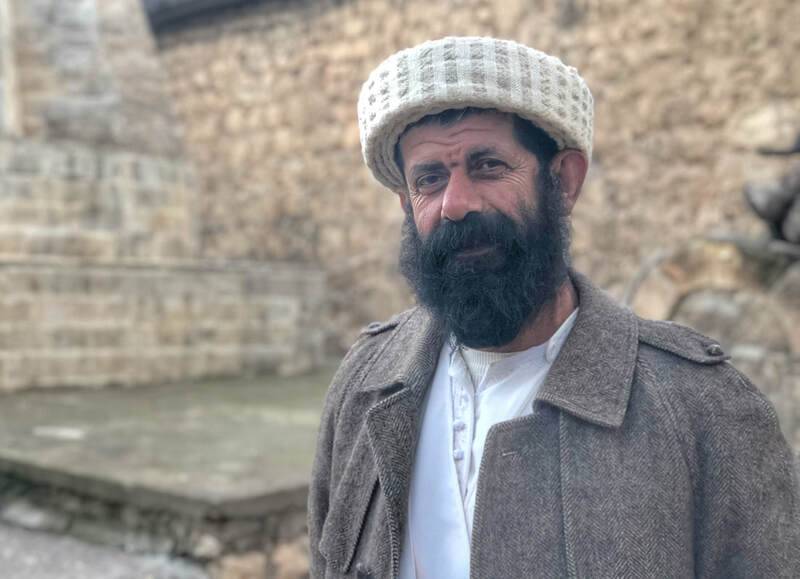 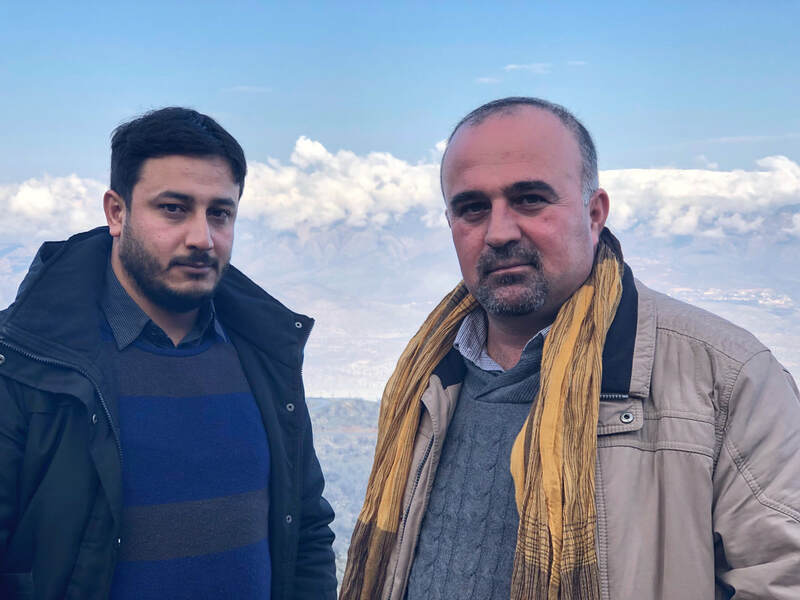 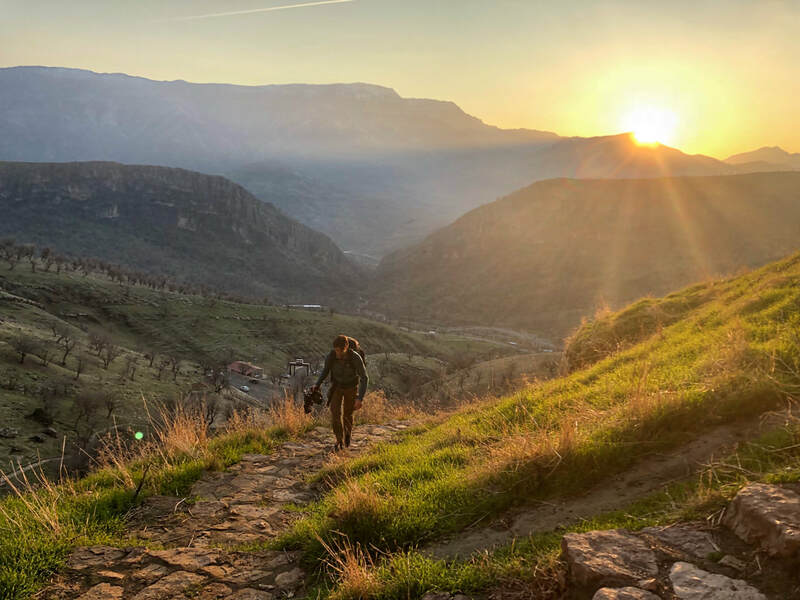 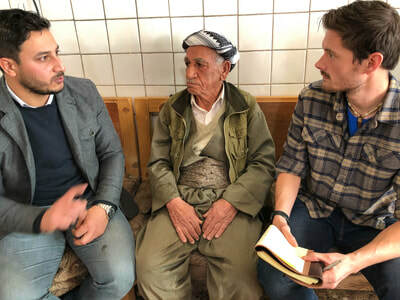 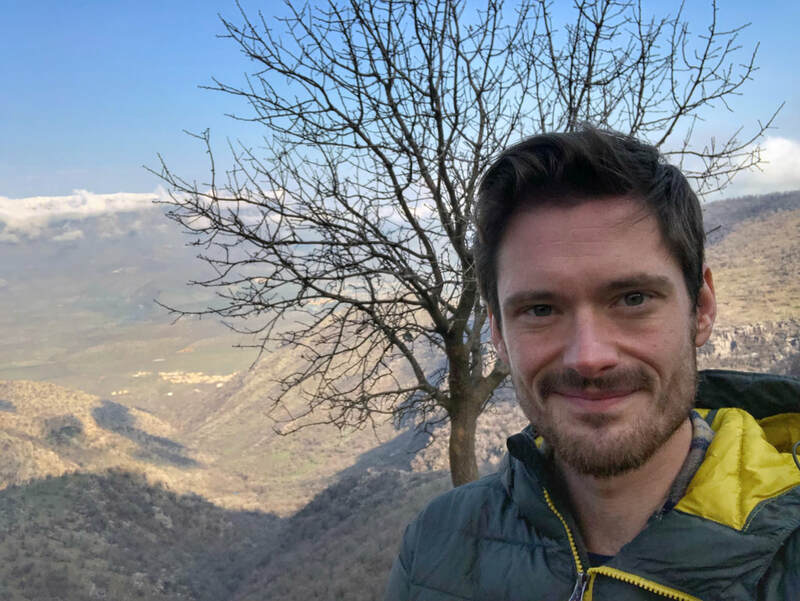 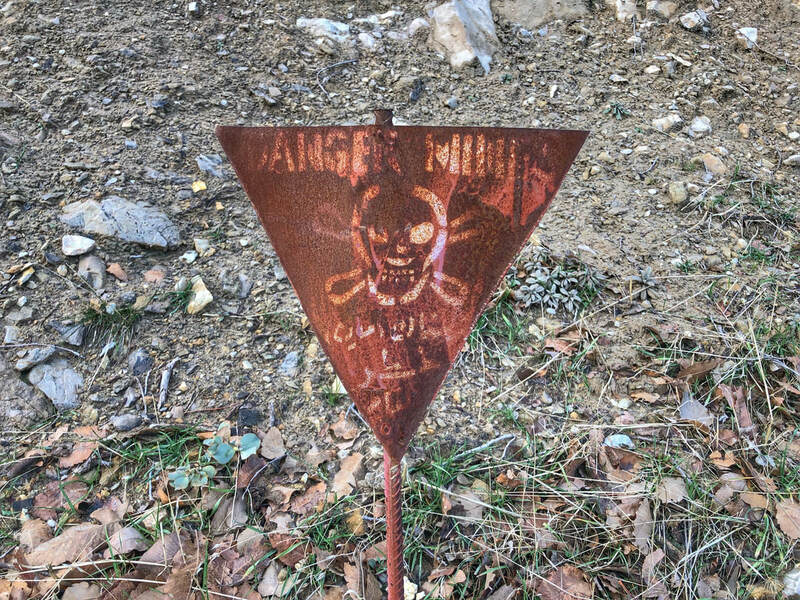 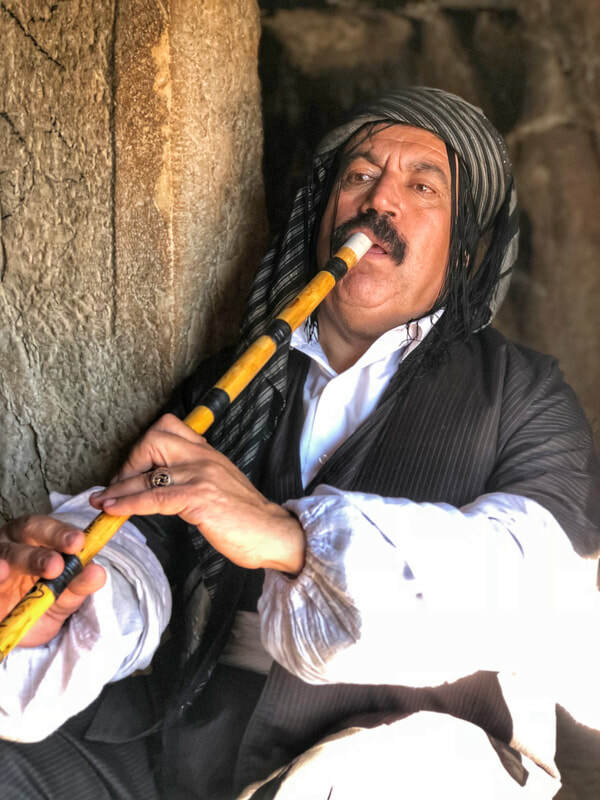 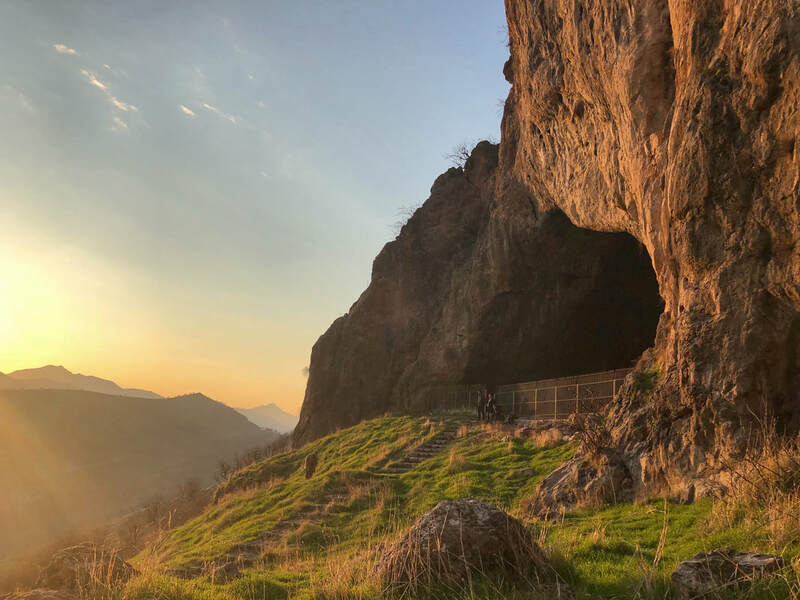 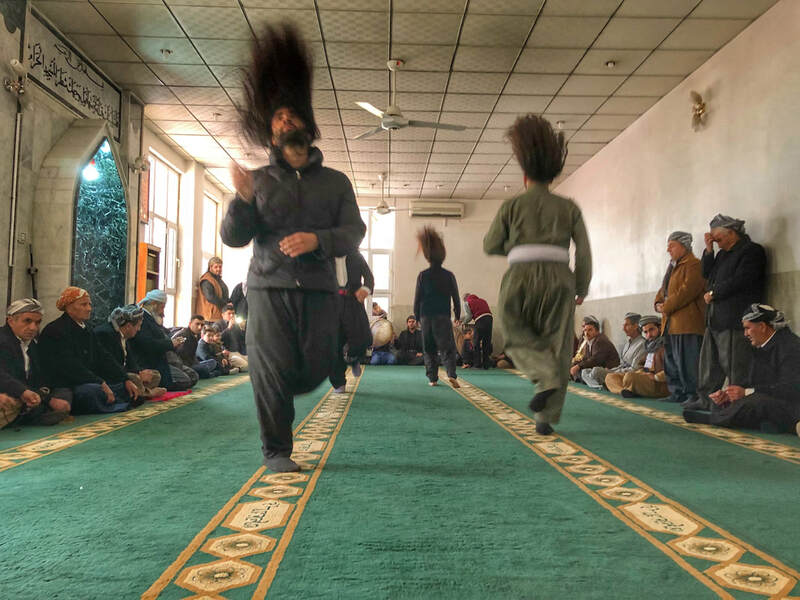 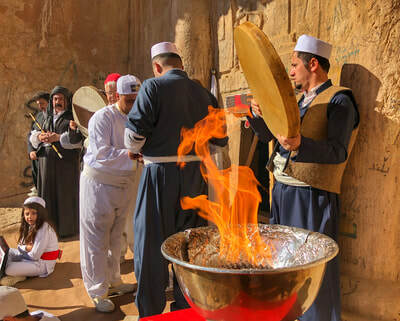 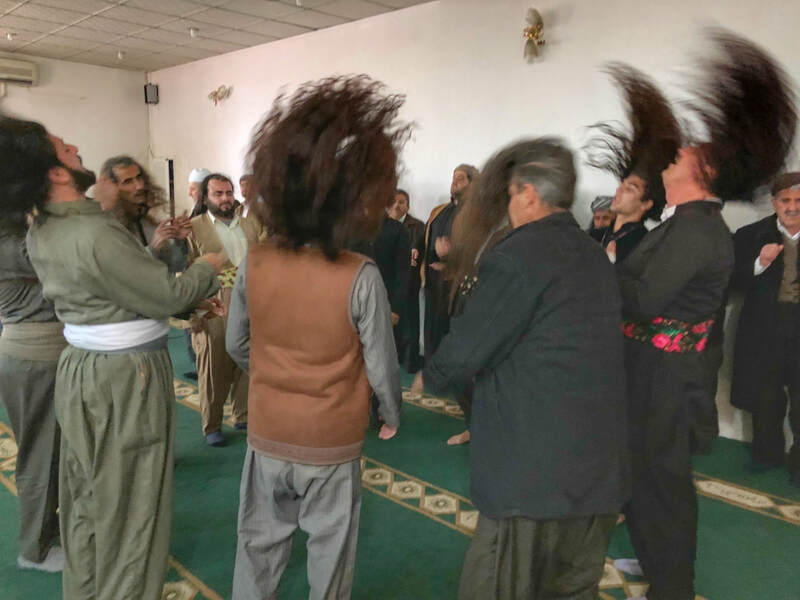 In late 2017 and early 2018 I travelled to the Kurdistan region of Northern Iraq as a Fellow of the Abraham Path Initiative. 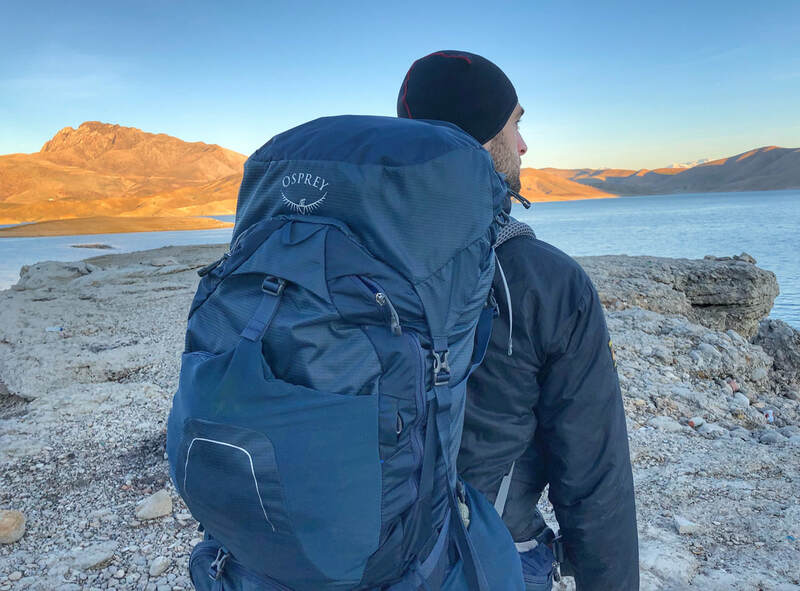 My goal was simply to look at the history of journeys on foot in an area that has always been a thoroughfare; who were the traders, pilgrims, armies and refugees that found their way into and through these mountains, both historically and now, and where were they coming from? Why, and where was the onward destinations? 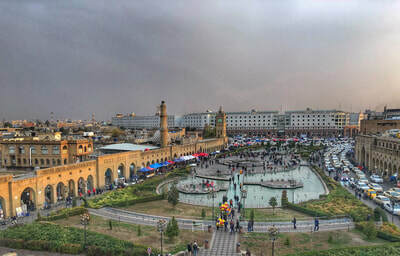 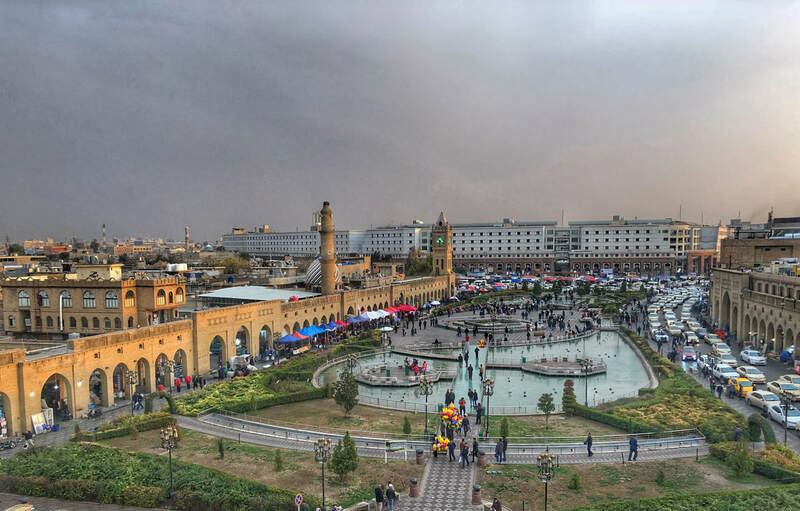 There is much to say and to write about Iraq, and about the plight of the Kurds both here and in Turkey, Syria and Iran. 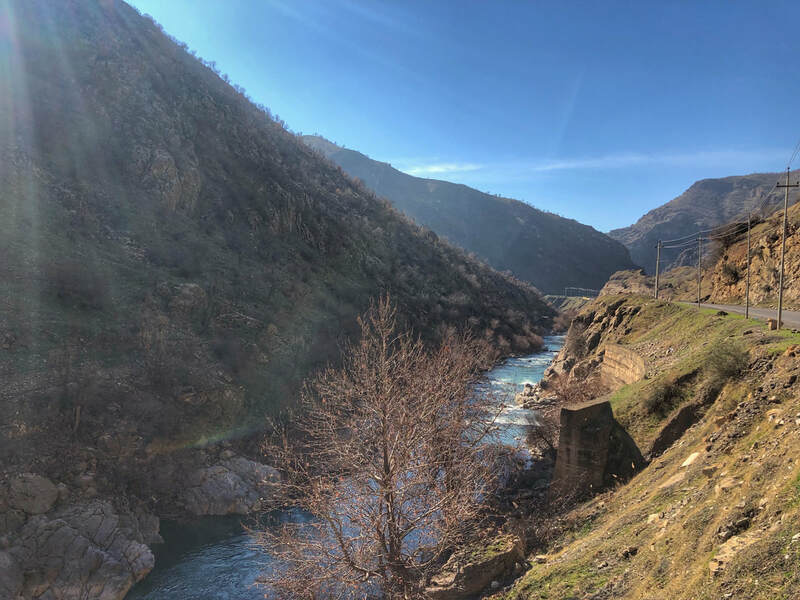 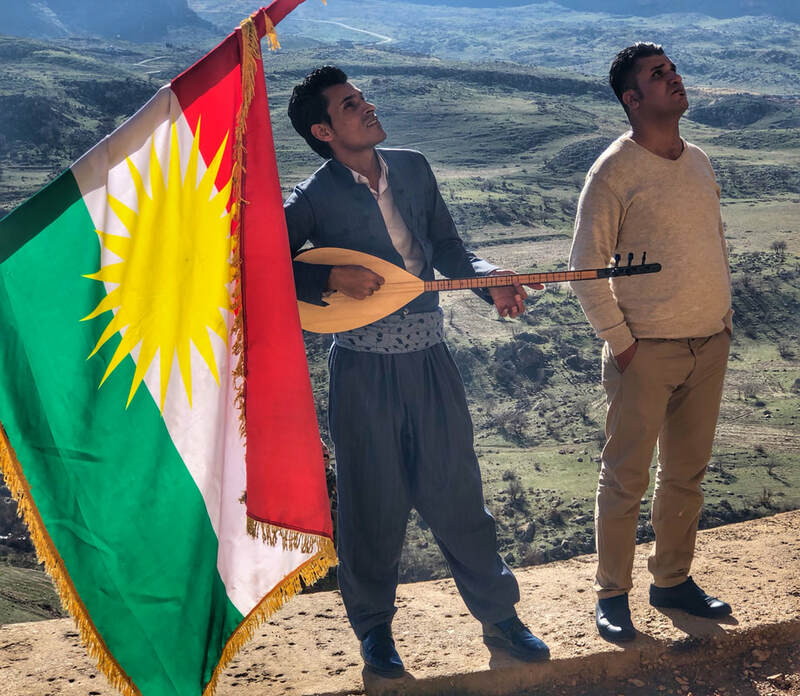 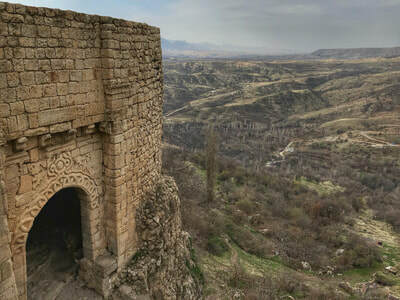 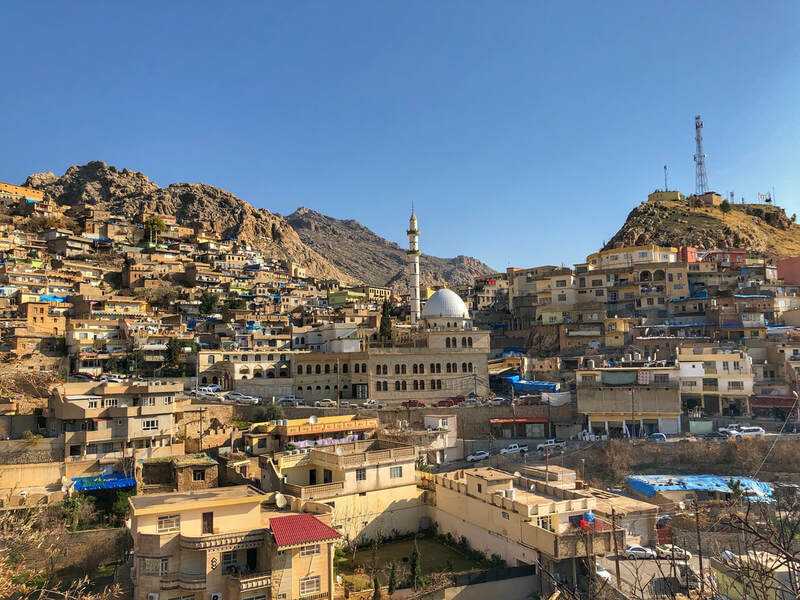 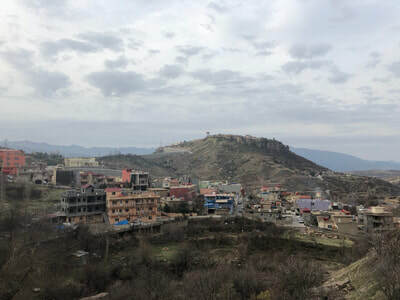 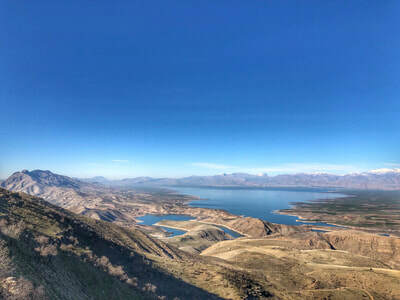 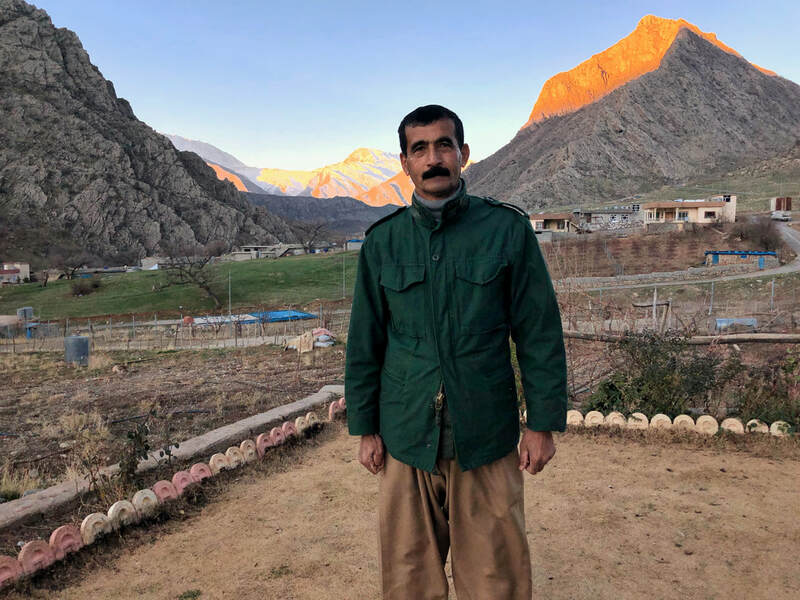 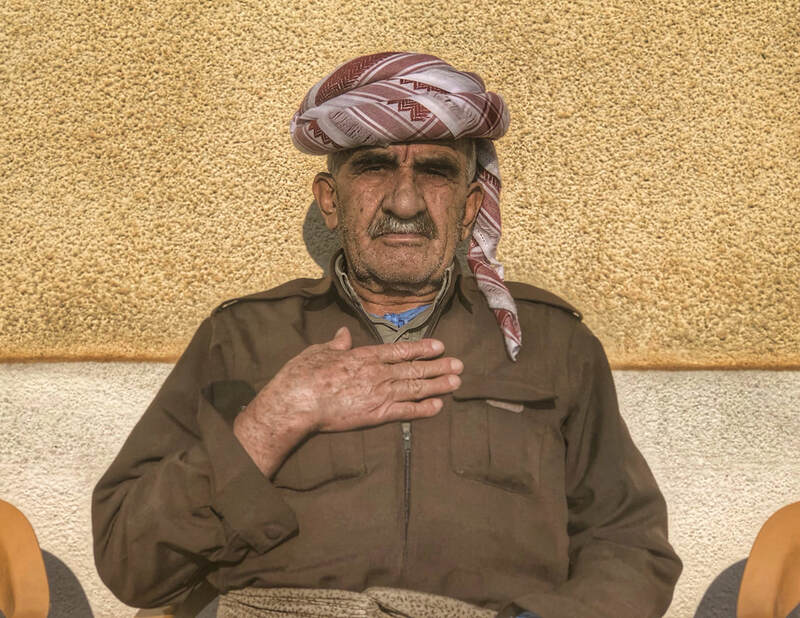 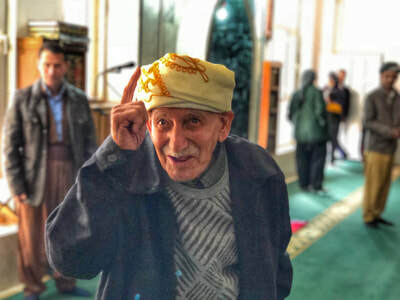 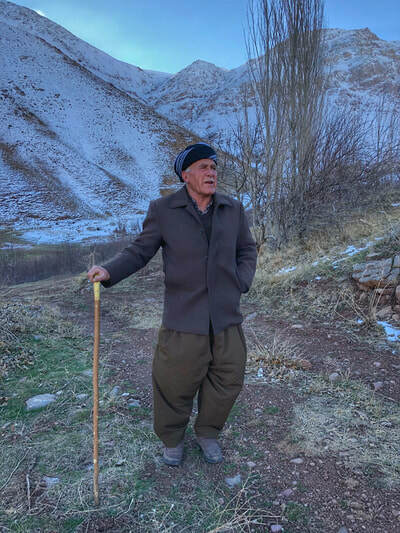 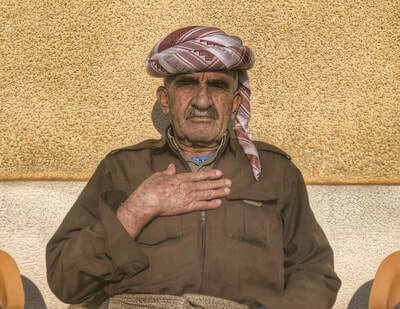 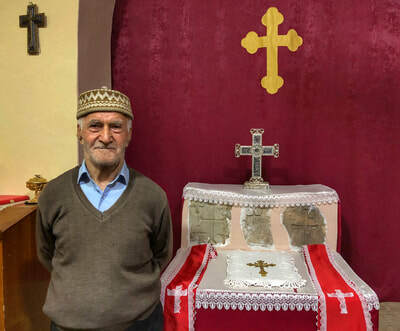 My journey looked at the state of this autonomous region in the era of an ostensibly post-ISIS Iraq, and one which has seen a failed independence referendum for Kurdistan. 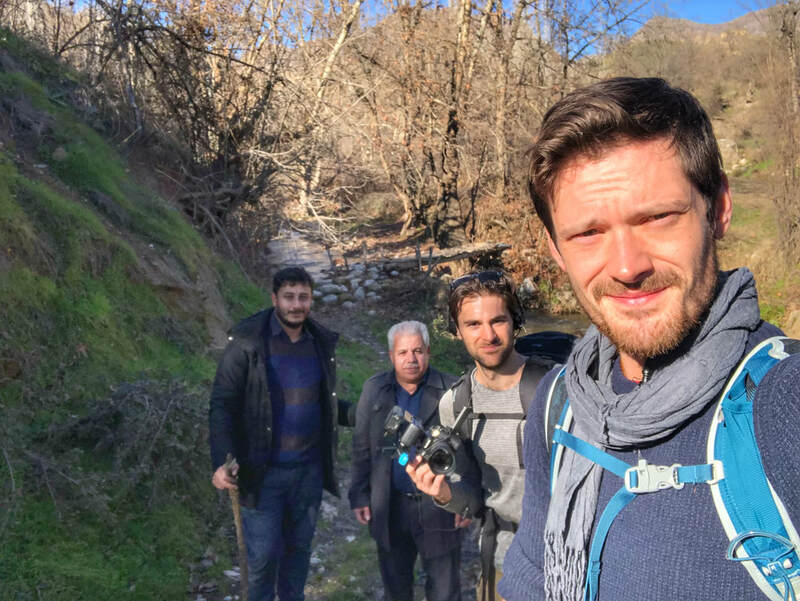 However, as with all my work, the focus is not on the geopolitics - I walked in search of the humanity and, without seeking to downplay the complexities, hoped that by focusing on sharing tales and trails with those that live along the ancient and modern pathways of Kurdistan, I could get some contemporary insight into life in one of the Middle East's most unique enclaves. 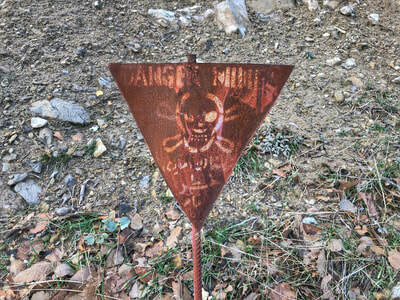 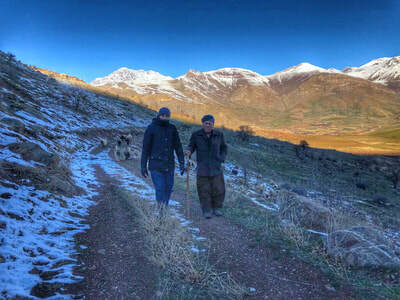 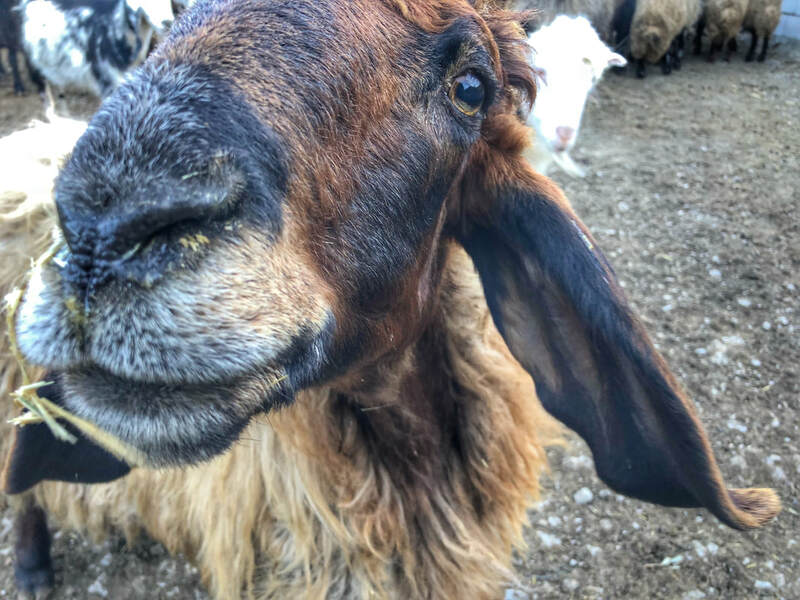 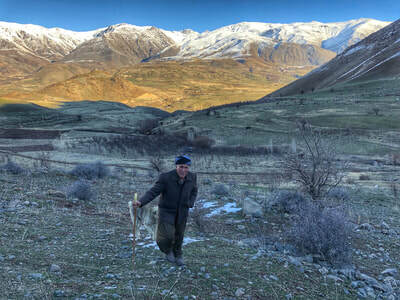 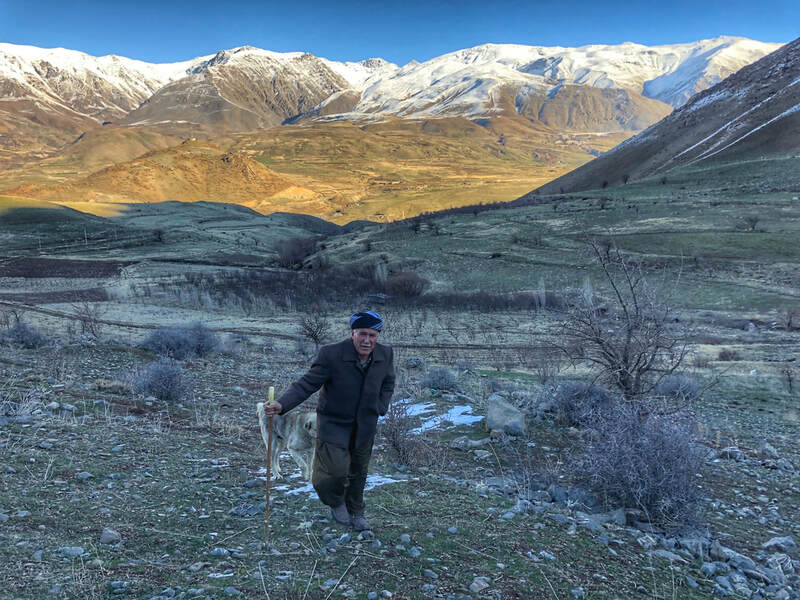 We walked animal migrations paths with a shepherd near the Iranian border and, from the mountain fortress of Amedi, followed part of the old donkey trail to Mosul. 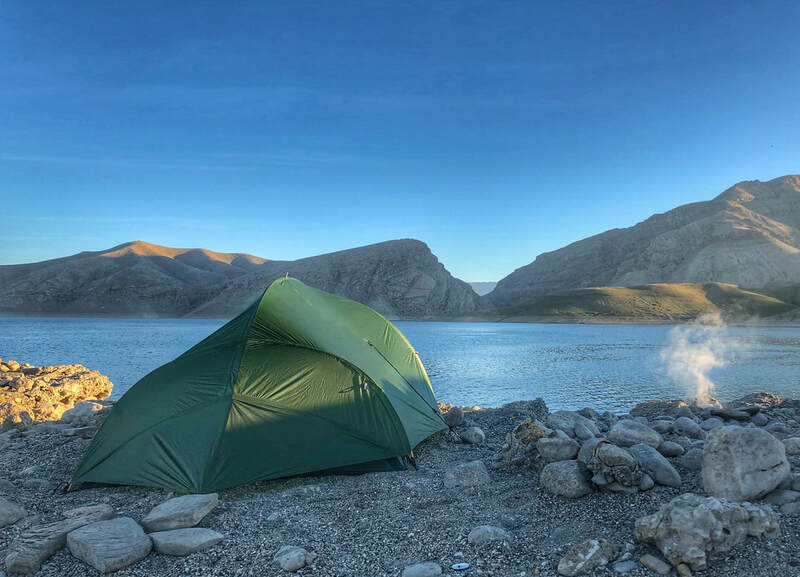 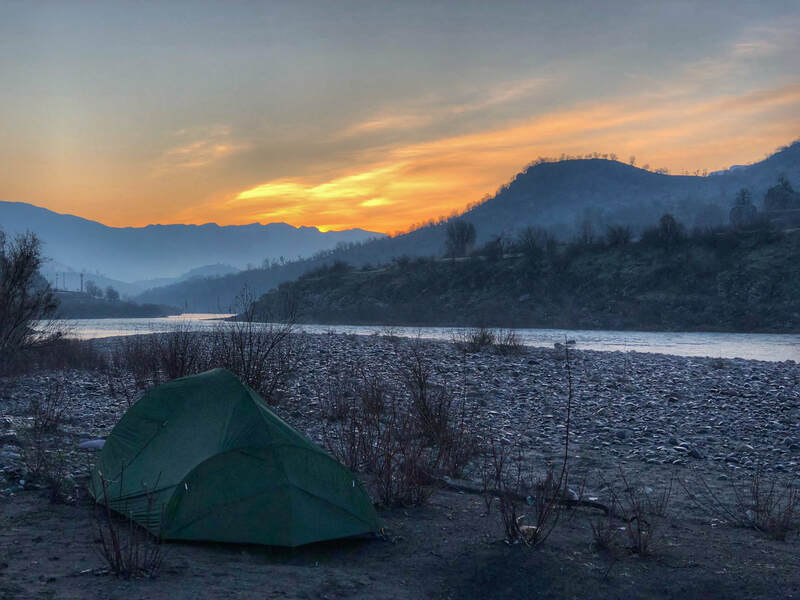 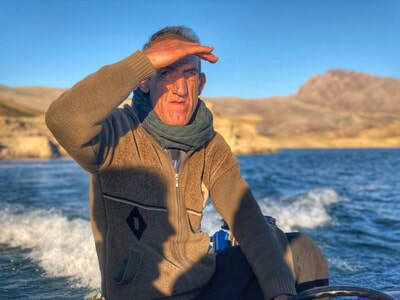 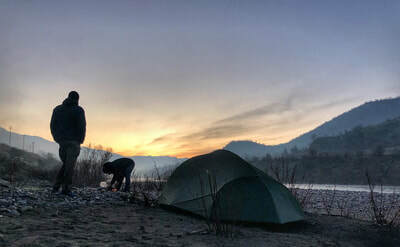 I slept by the Great Zab river near the Shanidar cave (where Neanderthal remains have been found that, I'm told, further our understanding of how our ancestors lived) and camped on an island in the middle of the vast Lake Dukan. 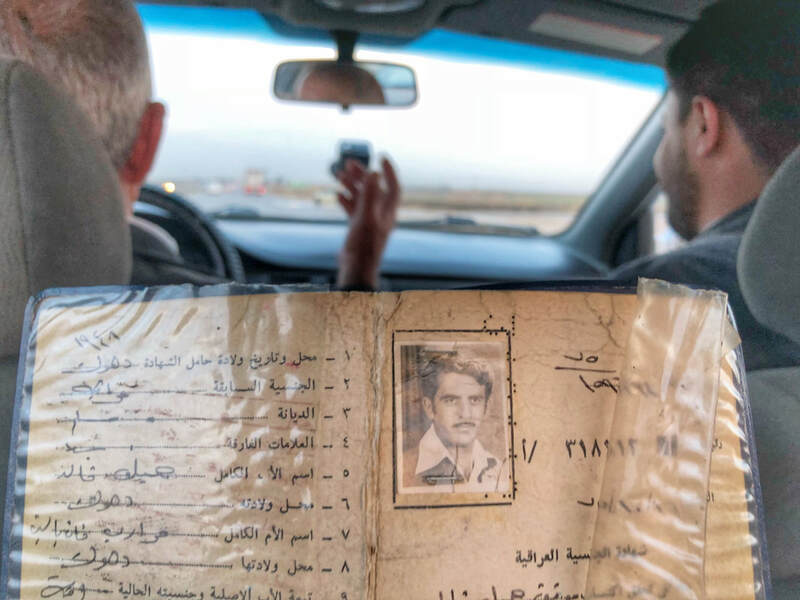 We covered hundreds of kilometres by car between stories with Miran at the wheel, Laween singing in the passenger seat and Ben and I cramming last minute research (and eating Kurdish treats) in the back seat. The journey was a lot of things but, at its heart, it was also just a good old-fashioned road trip, with four friends touring a land that is perhaps over-analysed in international media but also, I would say, one who's rich layers of culture, history and faith and under-explored, and certainly under-appreciated. 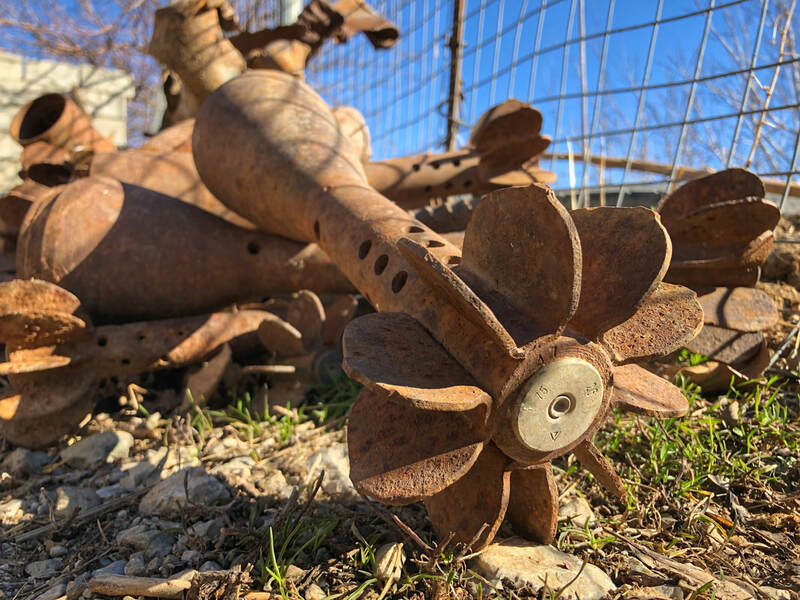 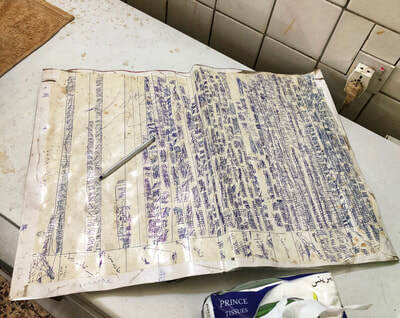 There is much of importance here that speaks to the how and why of the circumstances of the wider region, and there is a cultural heritage at risk of being lost or, at very least, reduced and diminished by the laser focus on conflict and politics. This is a majestic, complicated, beautiful and wild place, and I hope you enjoy journeying with us.